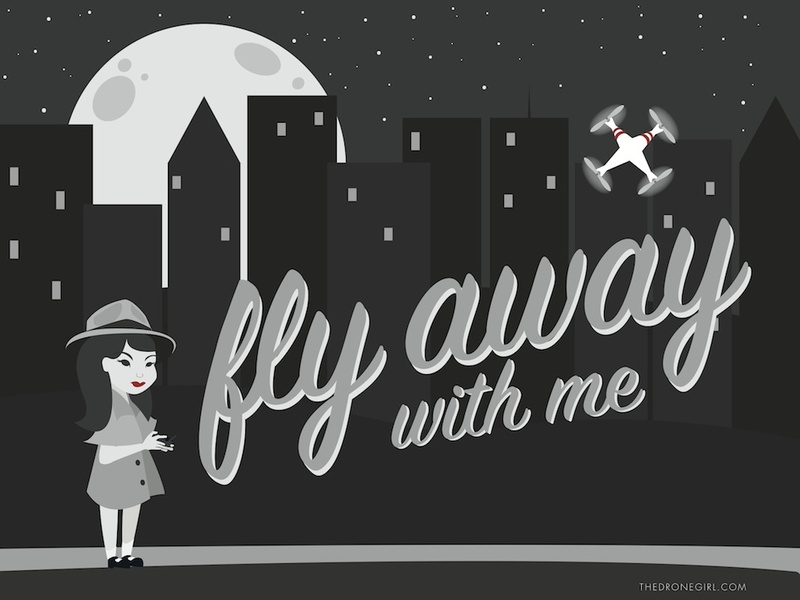 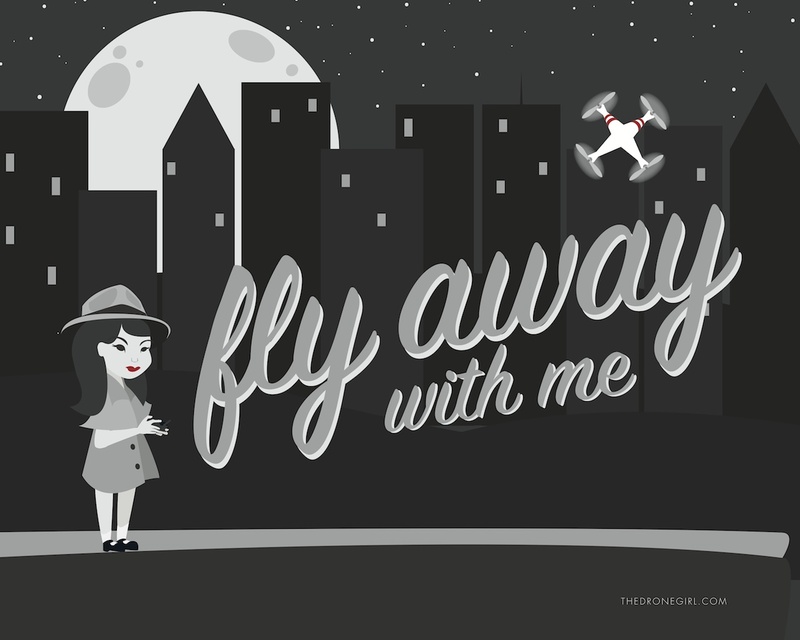 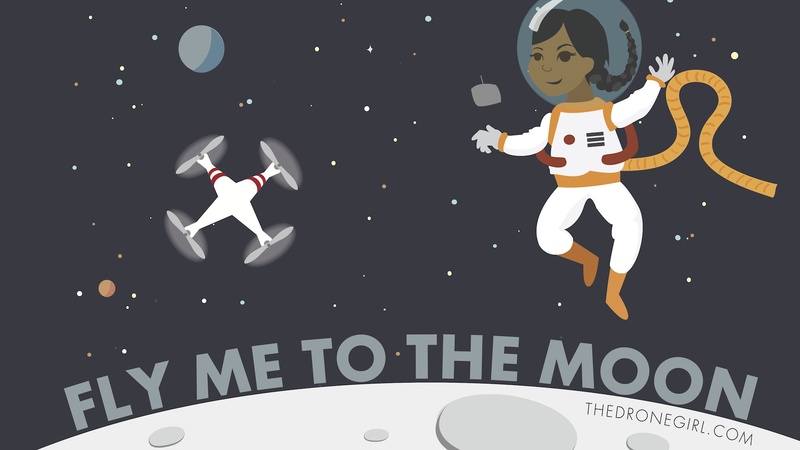 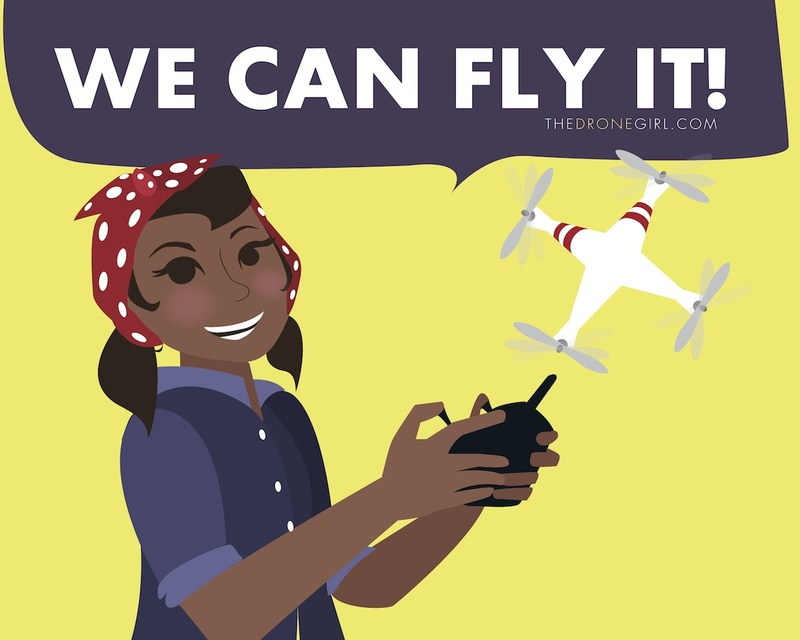 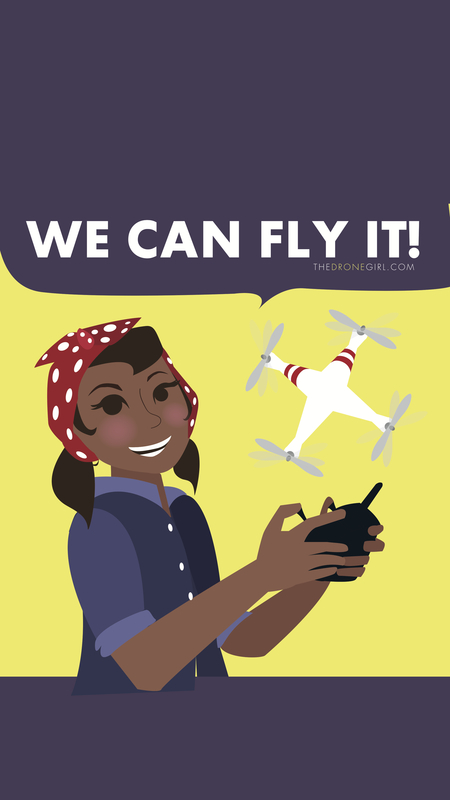 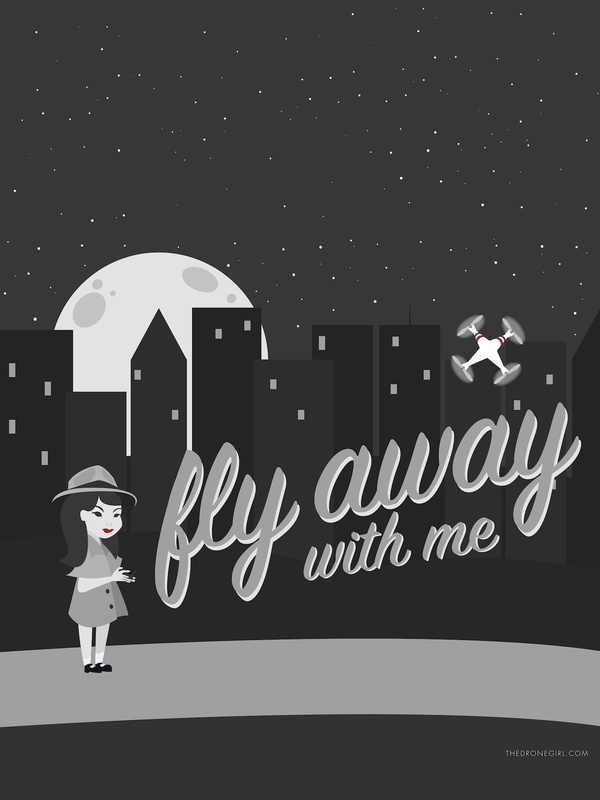 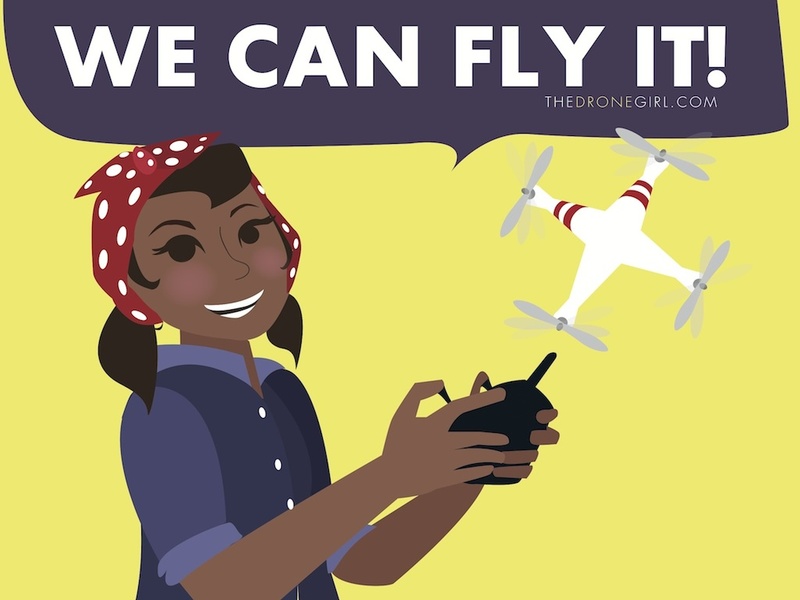 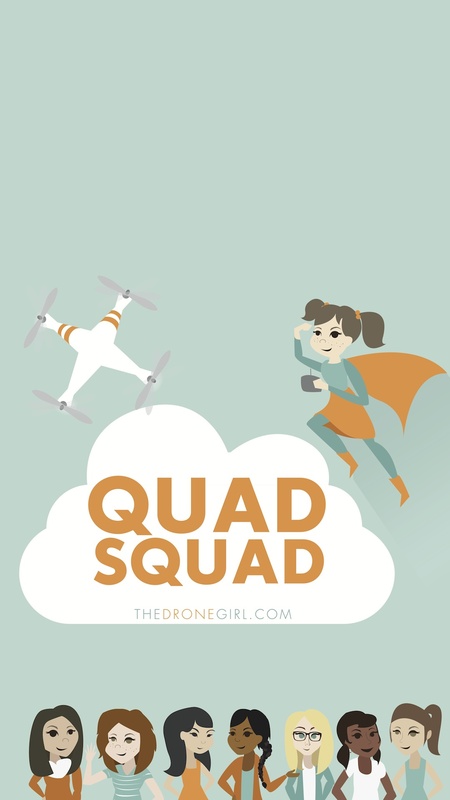 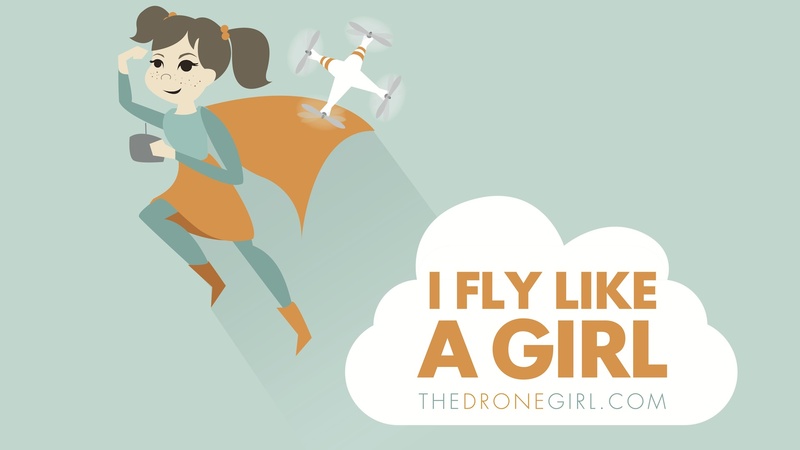 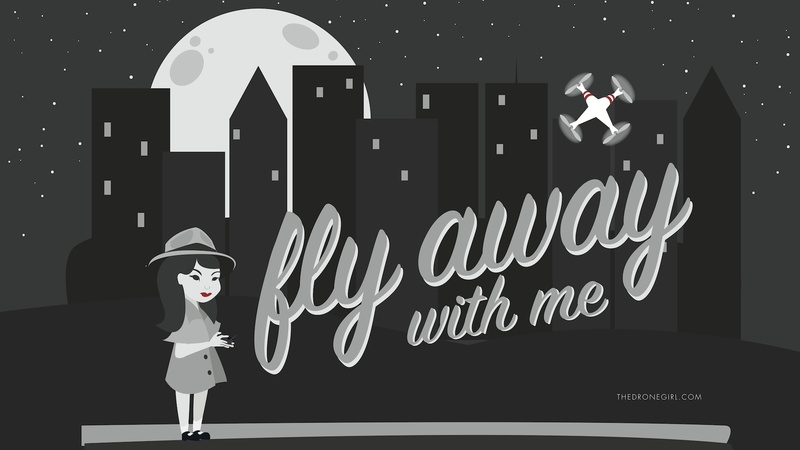 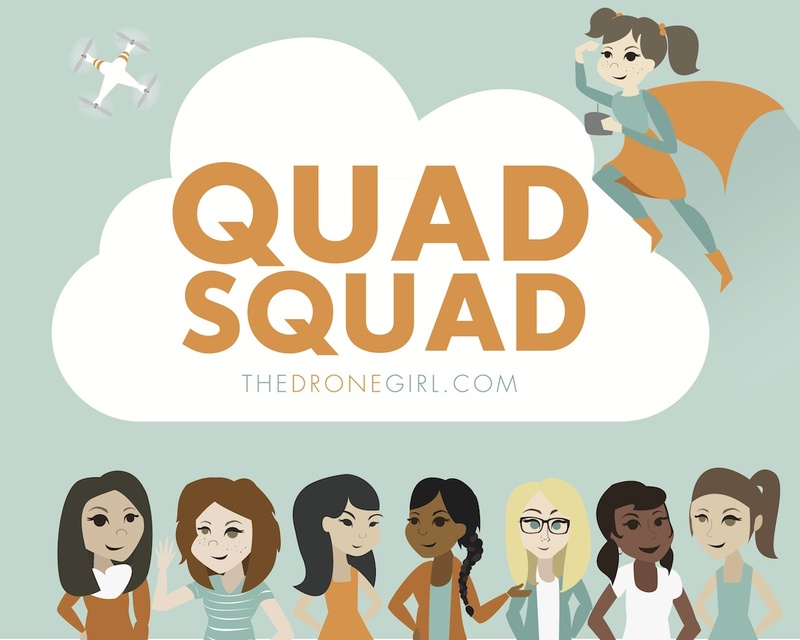 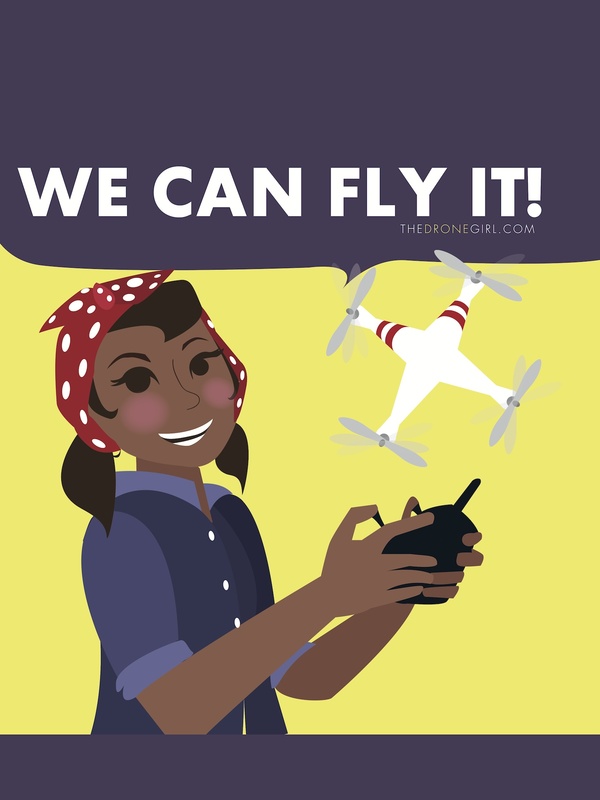 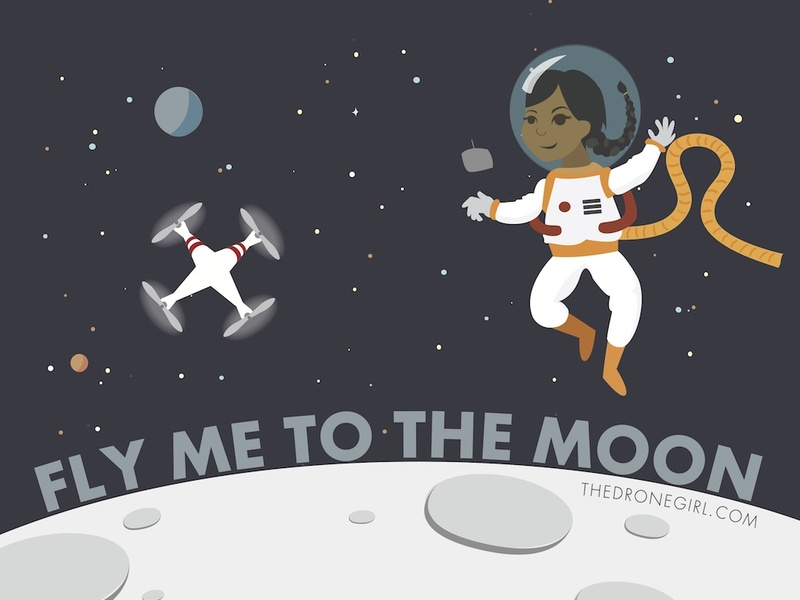 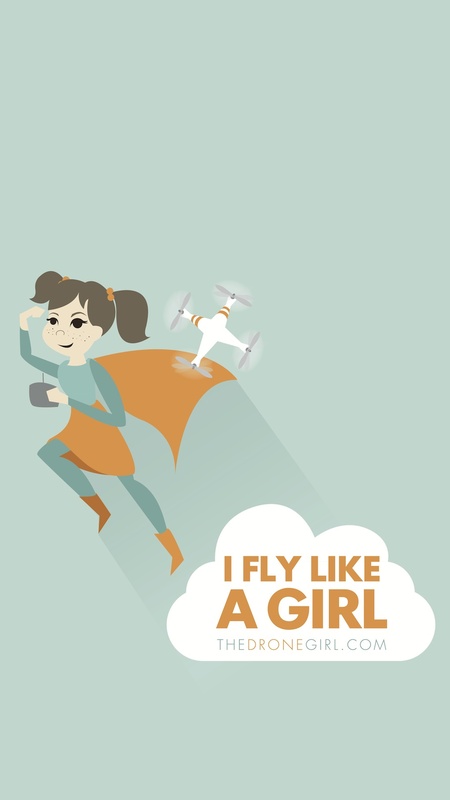 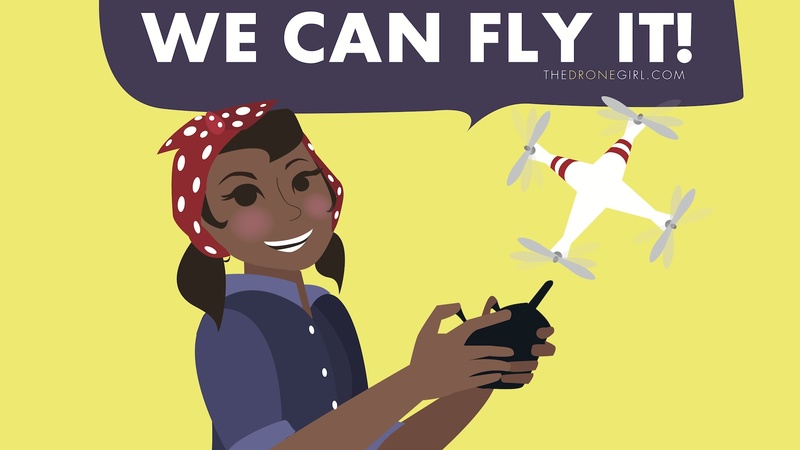 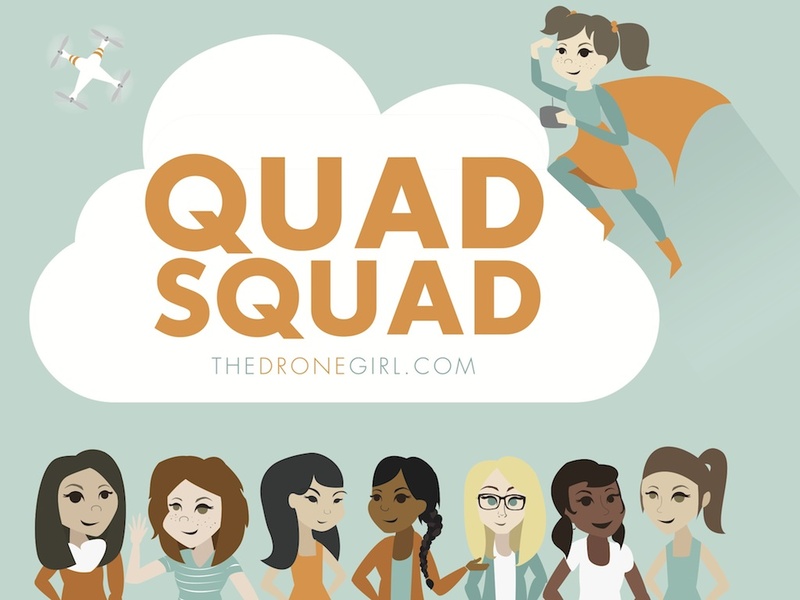 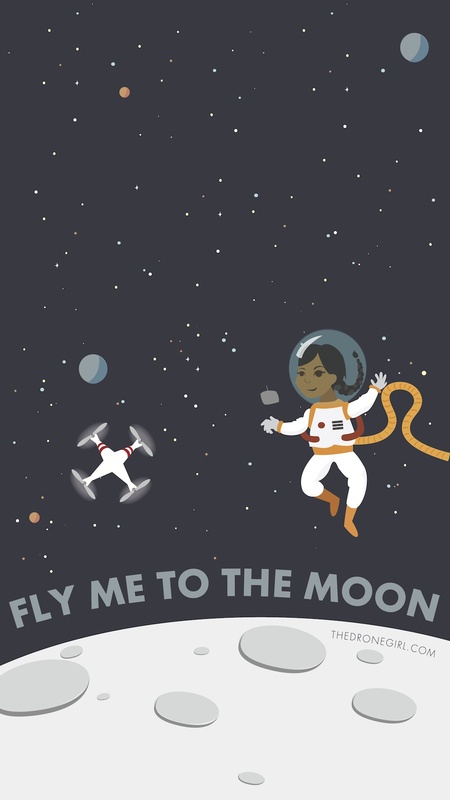 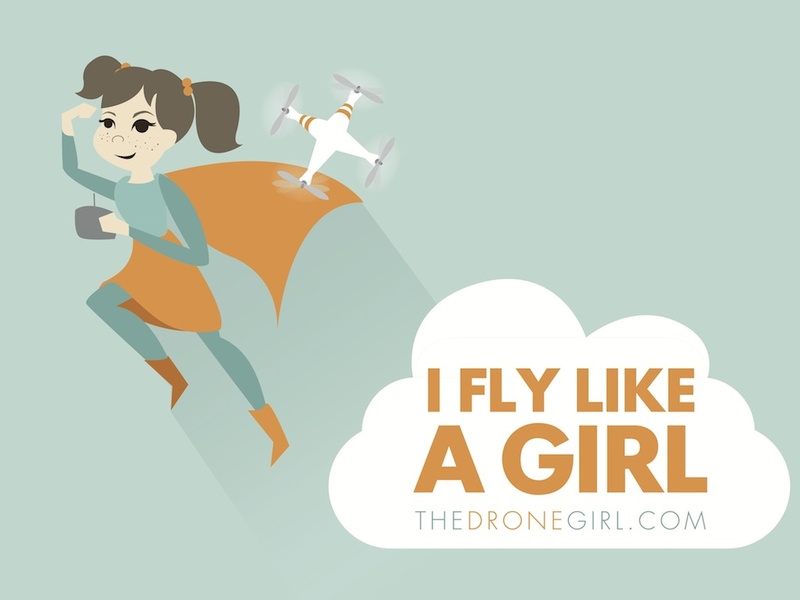 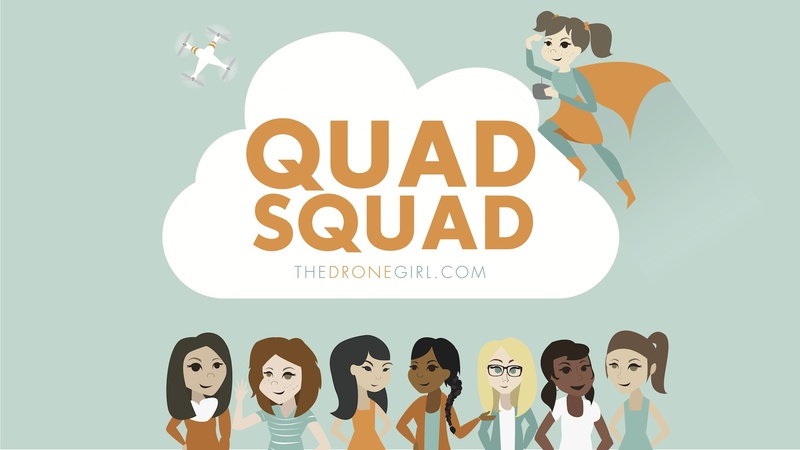 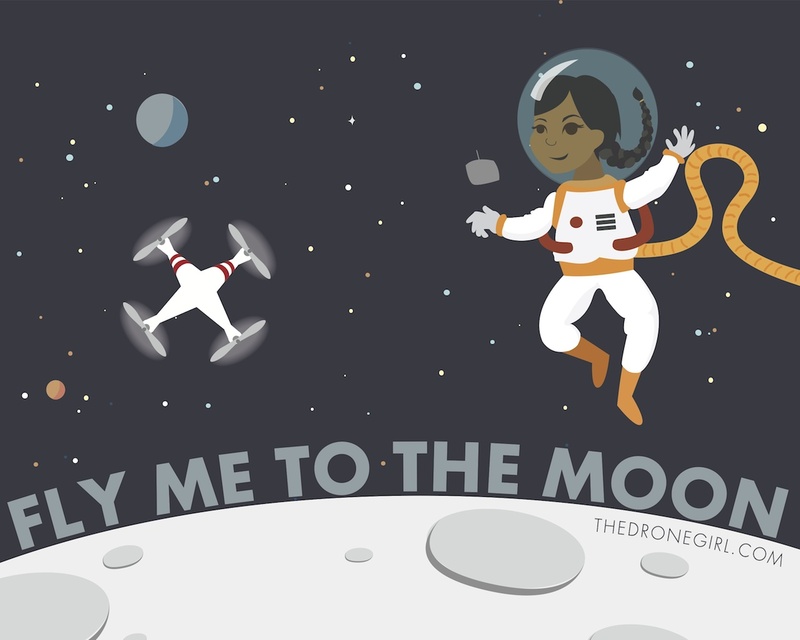 Free Drone Girl themed desktop backgrounds including "Quad Squad" "I Fly Like A Girl" and more! 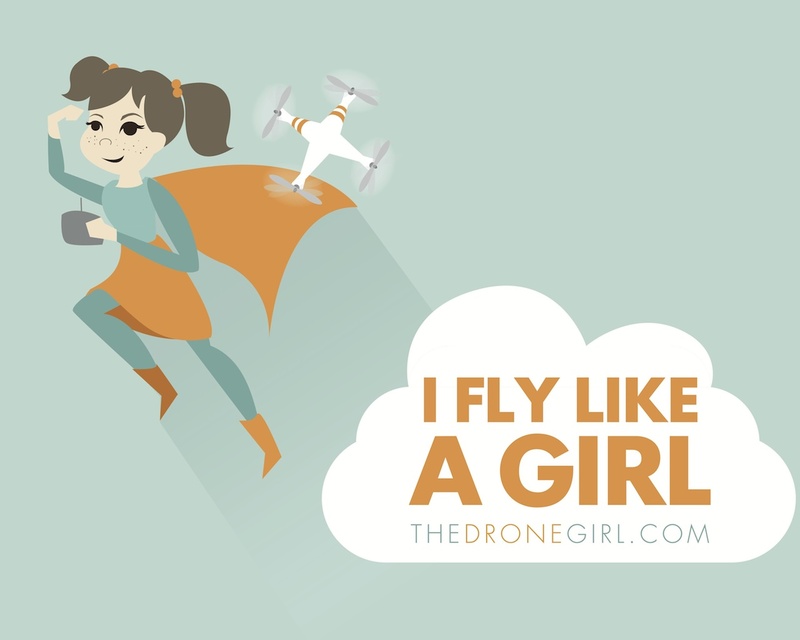 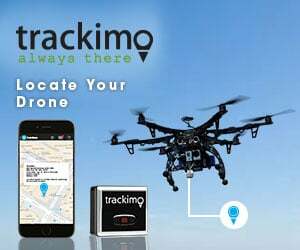 Thanks for visiting The Drone Girl! 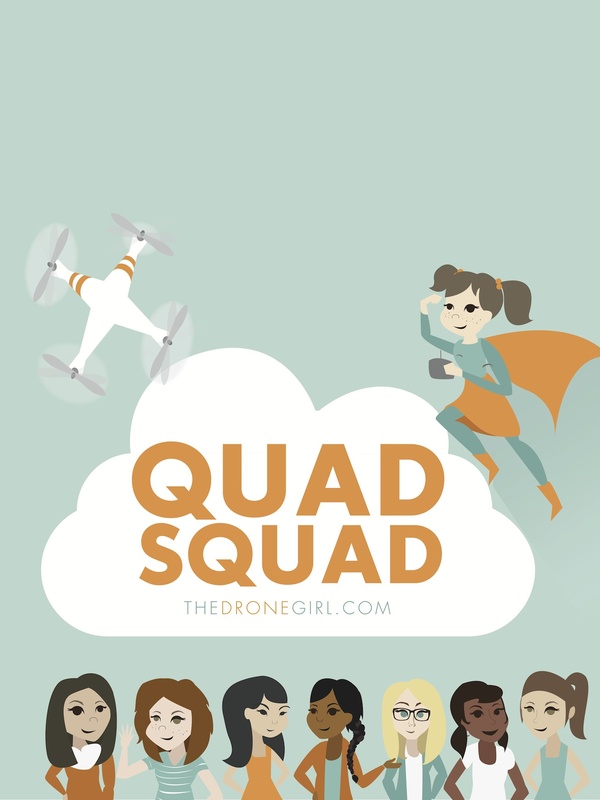 Please enjoy some free desktop and smartphone backgrounds. 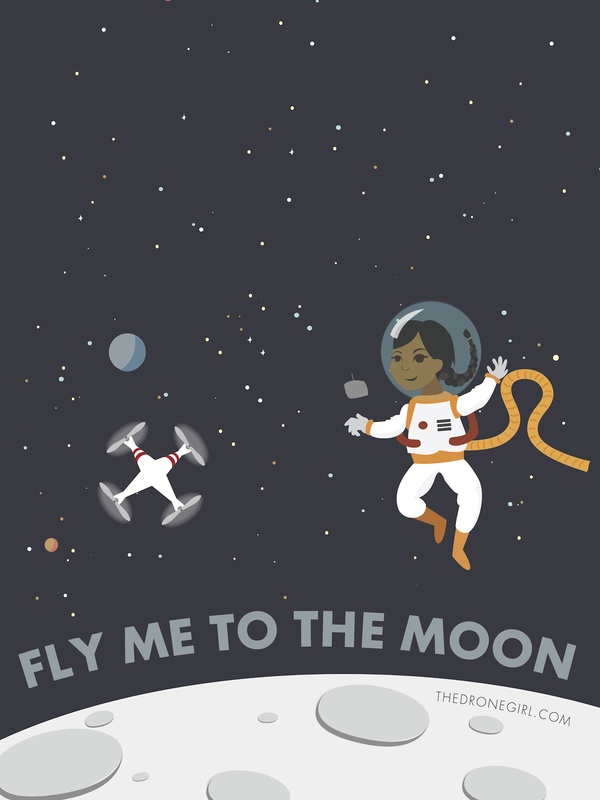 Love these designs? 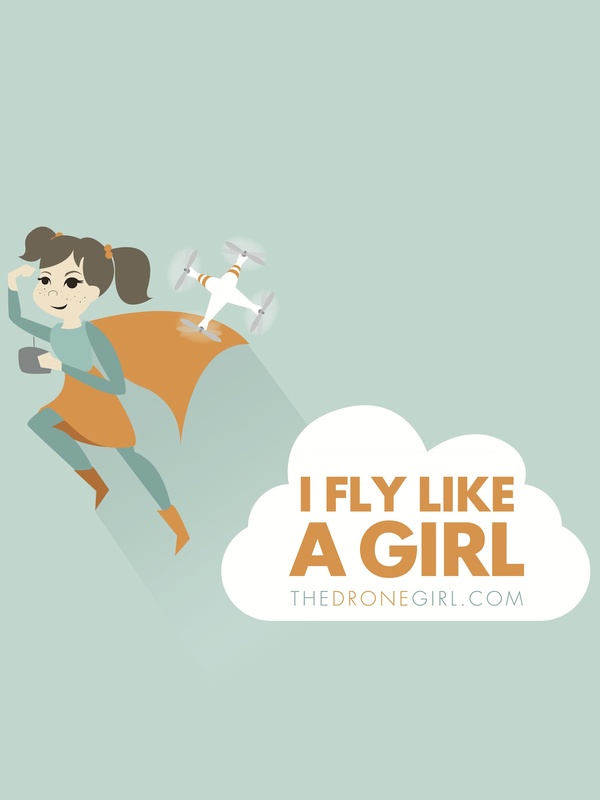 You can also find them on a variety of merchandise including mugs, shirts, jackets and totes over at the Drone Girl shop. 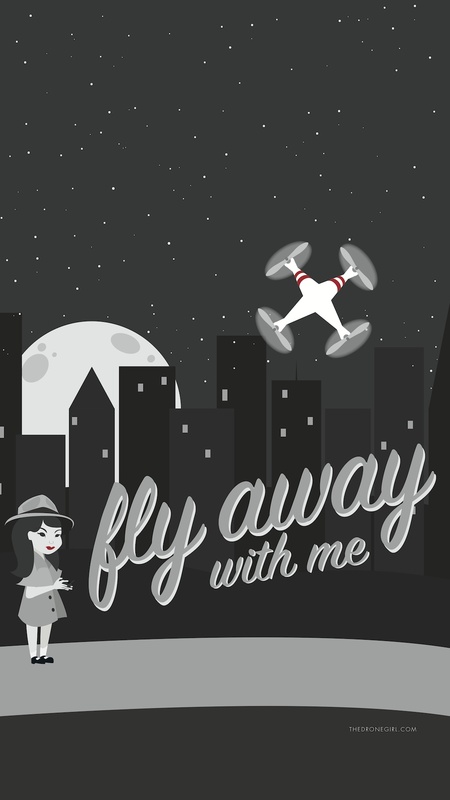 Click on each design to download each image in your desired size.